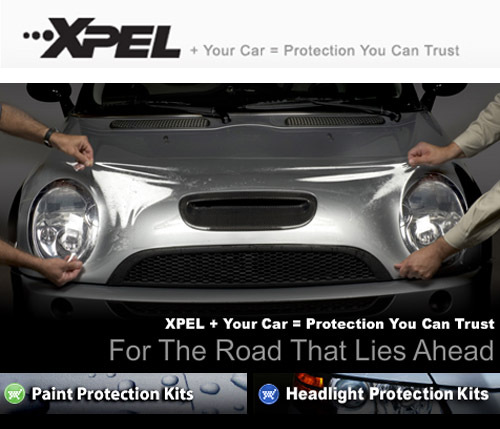 Invisibra Paint Protection Film defends your car’s finish against rock chips, abrasions, bugs, acids, salt and weathering! 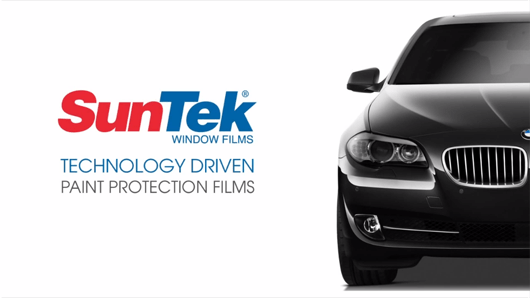 Making use of top quality, professional grade 3M Scotchgard, Suntek and Xpel Paint Protection Film, our expert installers create Invisibra, providing ideal clear paint protection. Invisibra allows your vehicle’s true color and brilliance to shine through, without altering the beautiful lines of your automobile in any way. Invisibra can be applied to your whole vehicle and even to your headlights and the process is quick and easy in the hands of Classic Touch’s skilled technicians. Completed in just a few hours the paint protection will then last for years, taking all of the abuse the road throws at your vehicle and ensuring the delicate paint work never picks up so much as a scratch. Invisibra, as installed by Classic Touch is the best, and yet still affordable, investment you can make to extend the life of your vehicle’s paint, it’s headlights and help ensure your vehicle’s exterior remains looking ‘showroom new’ for years to come. An excellent choice for those who lease their vehicle and anyone who wants their investment in any vehicle to keep its value for as long as possible.